New Delhi, Oct 26: The UPA government will take all steps to "stall and undo the irregular and illegal" takeover of the UNI by Subhash Chandra-owned Mediavest, CPI General Secretary A B Bardhan said today. Mr Bardhan's remark came a day after Information and Broadcasting minsiter Priya Ranjan Dasmunsi called on him here yesterday to apprise him of the steps taken by the government to sort out the issue. Mr Dasmunsi would inform about the government's proposed steps in a day or two to Prime Minister Manmohan Singh who had asked him to look into the matter, Mr Bardhan said. 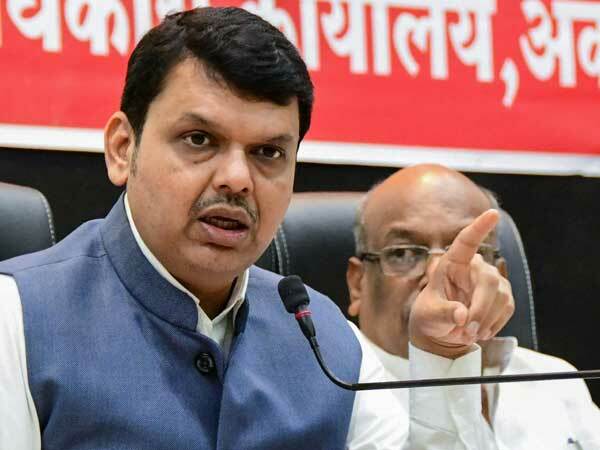 The government is preparing a strong case to block the takeover bid, the CPI General Secretary said adding that one of the pleas put forward by it was that the land for UNI offices at 9, Rafi Marg and other cities was given by the Centre and state governments at institutional rates. Talking to reporters at party headquarters- the Ajoy Bhawan, Mr Bardhan said Mr Dasmunsi maintained that "the takeover of UNI will lead to monopoly and concentration of media in a corporate house, already owning a print and electronic media network." Meanwhile, CPI(M) General Secretary Prakash Karat also held discussion with Mr Bardhan on the issue this evening. They dwelt at length on the issues contained in separate memoranda submitted to them by the Joint Action Committee of the UNI employees. The memoranda, besides asking for a CBI enquiry into the deal, said the control of UNI by a single media group would not only erode the independent and neutral character of the news agency but also amount to an assault on the free flow of information and freedom of the press. During the over one hour discussion, wherein CPI national secretaries D Raja and Shamim Faizi were also present, Mr Dasmunsi told the Left leaders that allowing the takeover of the UNI would be against the stated policy position of the government against creating monopolies. The I and B minister explained that since Mr Chandra has a cable network, TV channels and a newspaper, if he controlled a news agency too, it would create a" total monopolistic situation which will be fatal for the Indian media." Stating that the government had been all along giving financial help to the news agency, Mr Bardhan said without interfering in its autonomy, it would continue such help as was required.